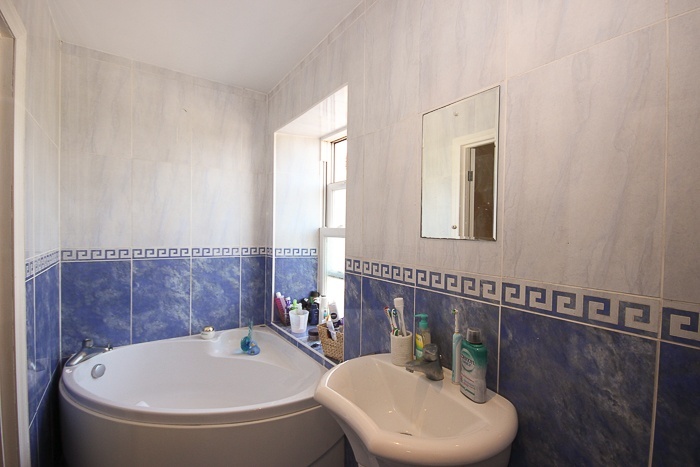 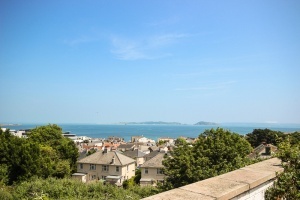 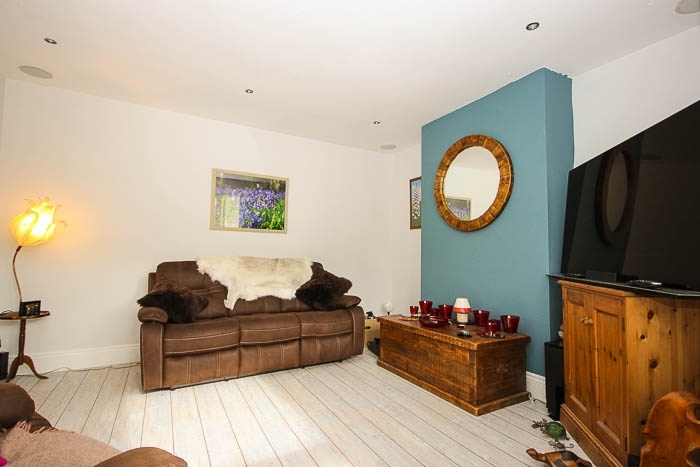 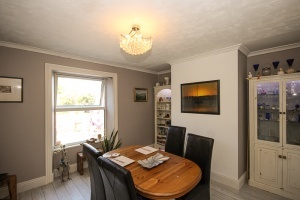 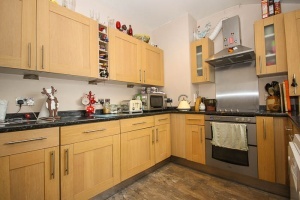 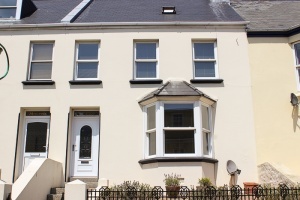 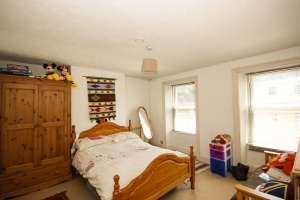 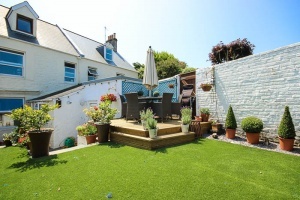 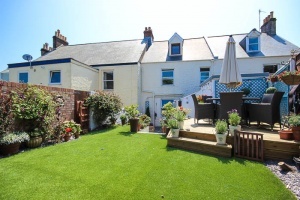 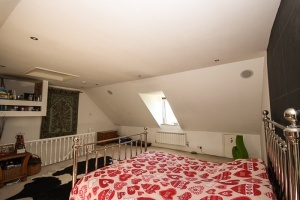 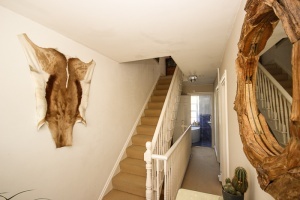 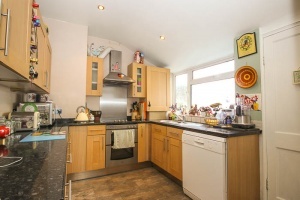 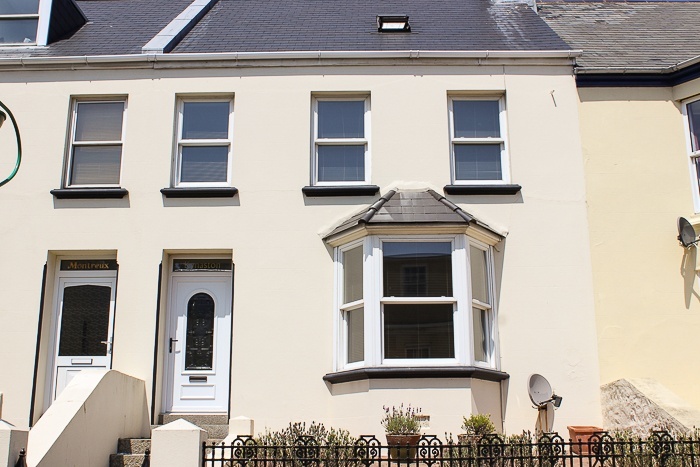 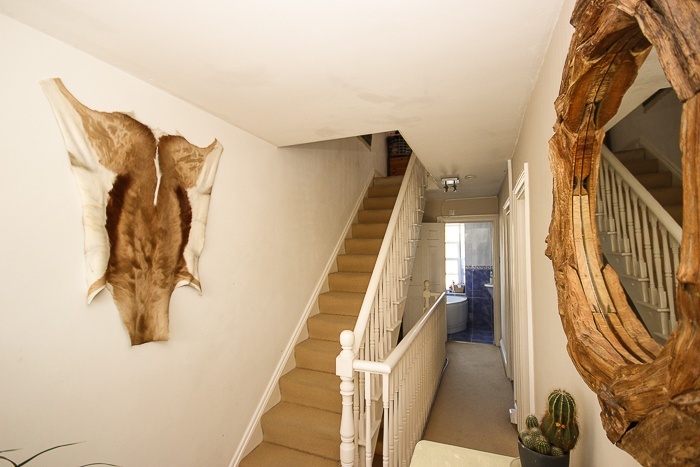 A smartly presented Victorian terrace house conveniently located on the outskirts of St Peter Port. 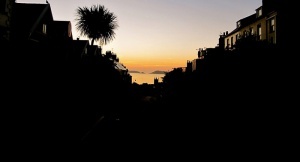 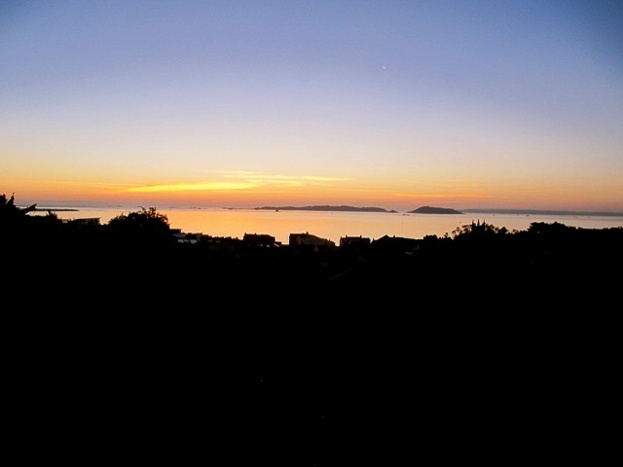 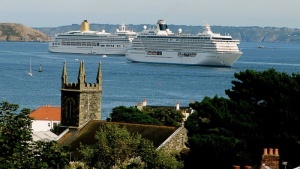 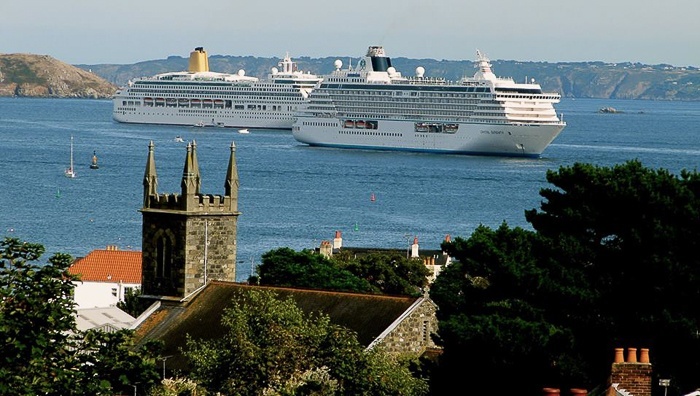 Due to its elevated position the property boasts stunning sea views towards Herm and neighbouring Islands. 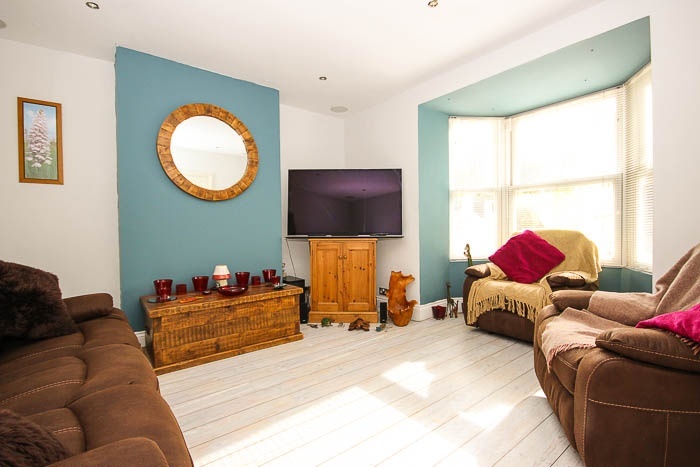 The spacious and light accommodation comprises a delightful lounge, dining room, modern kitchen, bathroom and three double bedrooms, the largest of which occupies the entire second floor. 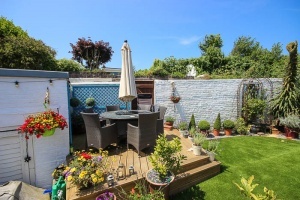 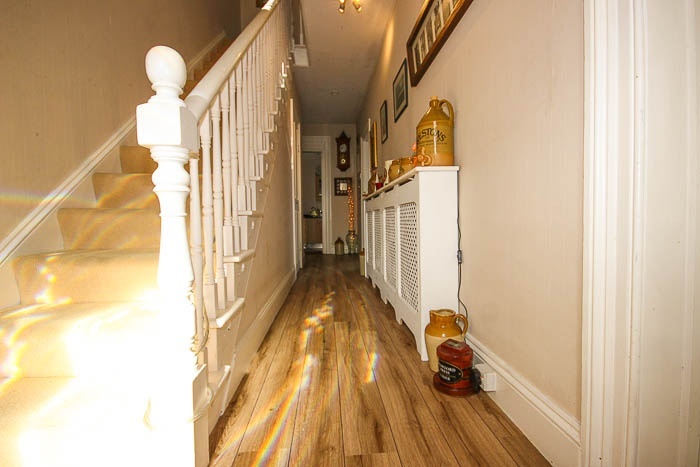 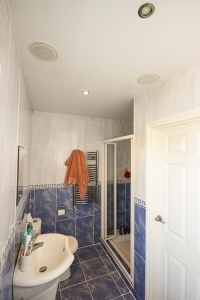 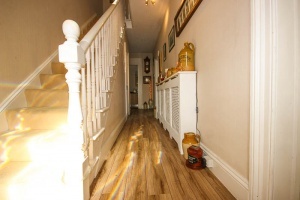 Externally there is an attractive rear garden with raised decking and a natural slate patio. 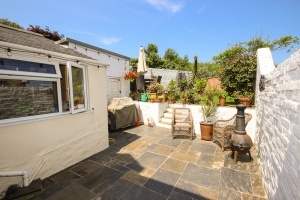 To the front of the premises there is a bricked paved area. 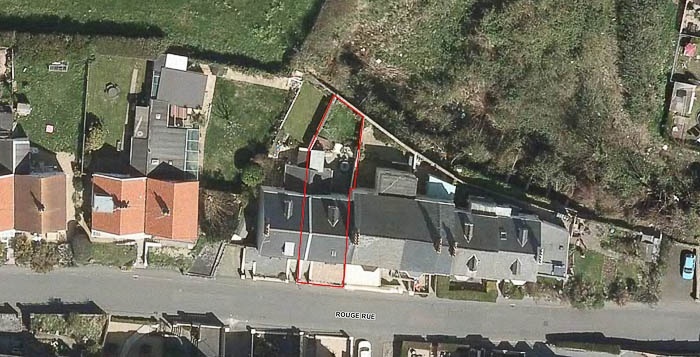 Good on-street parking (23hr and non-zonal) with additional parking permitted at Beau Sejour Leisure Centre (£30 per month). 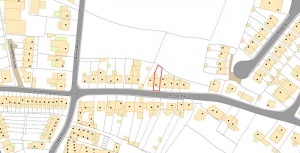 A nearby garage is available to let if required. 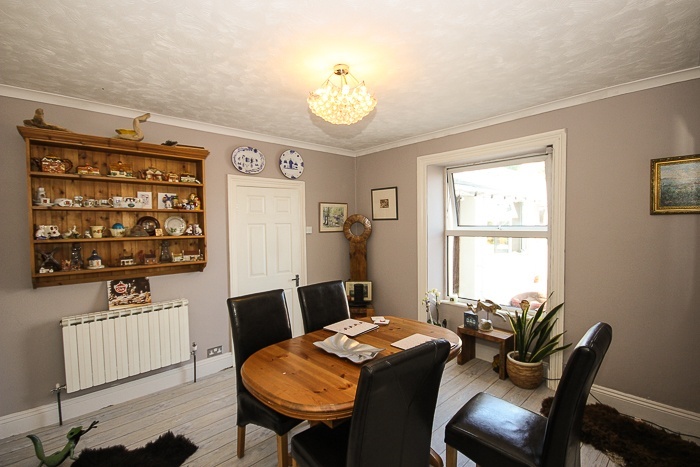 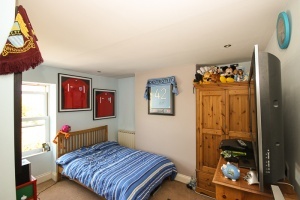 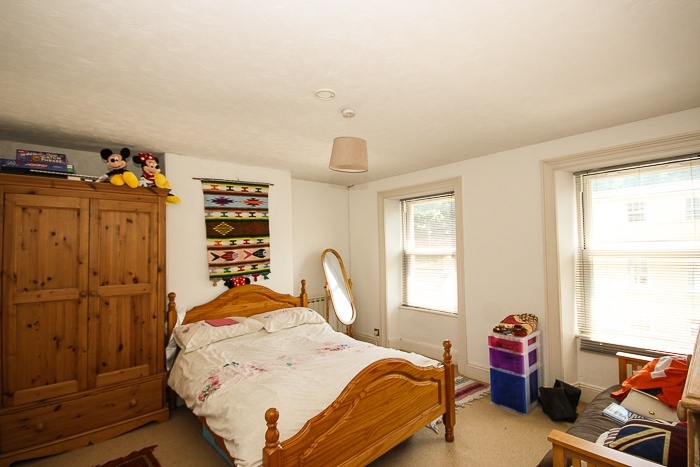 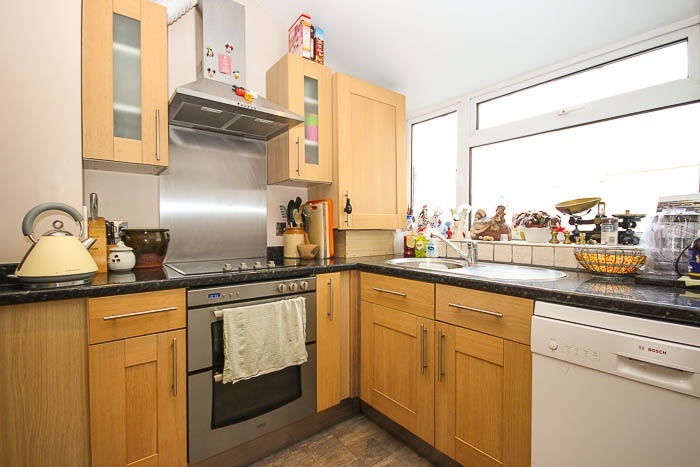 Kynaston is a great family home and viewing through Vision is highly recommended.